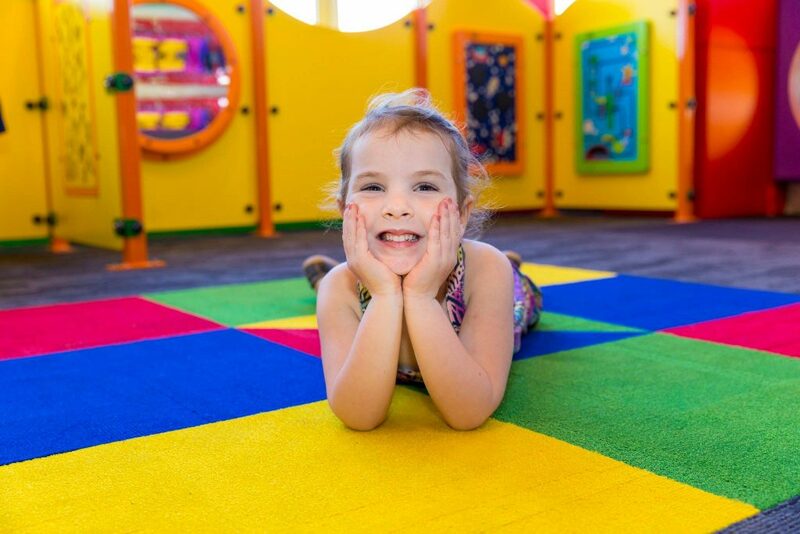 The Mildura Gateway is a popular family venue, with a generous community spirit and a warm welcome. It serves a fantastic selection of mouth-watering meals available for both lunch and dinner every day. It is not just our daily specials that we are renown for at the Mildura Gateway Family Bistro. Whether you are looking for a great steak, seafood dish, vegetarian meal, stir-fry, pasta, salad, soup or something gluten free, it’s all on the menu. Our meals are served with your choice of chips or mash and self-serve salad and vegetables bar. 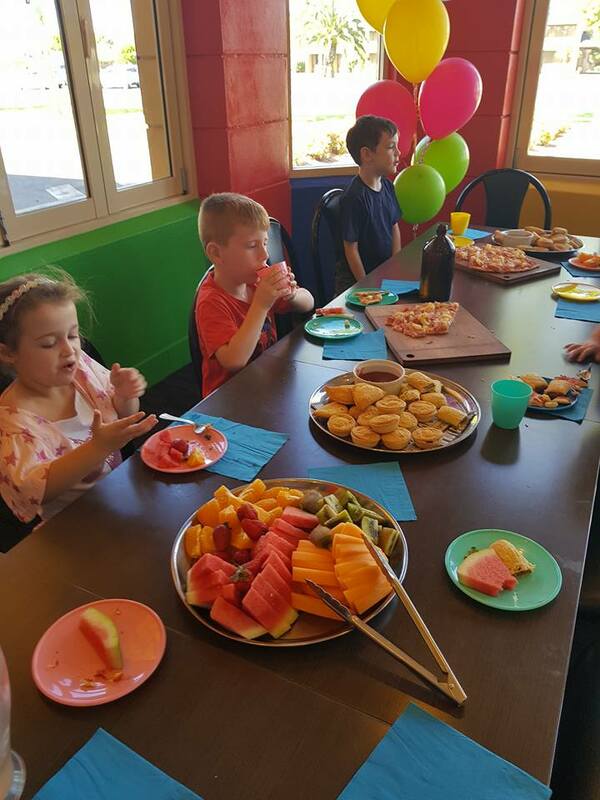 So if you are looking for excellent value, friendly service, great food and a clean and comfortable environment – you can’t beat a meal with us at the Mildura Gateway Family Bistro. * Please note that Mildura Gateway is fully licensed, and we do not allow BYO of any drinks or food purchased outside the venue. A dress code applies when dining in the bistro. * Please note times are subject to change. 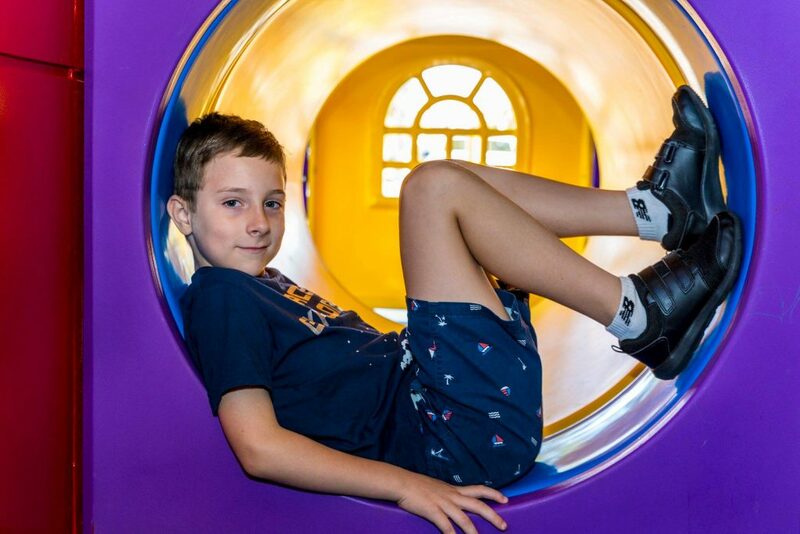 Mum and Dads, why not have a break from cooking and head out and enjoy the Mildura Gateway’s (MGT) family friendly bistro? 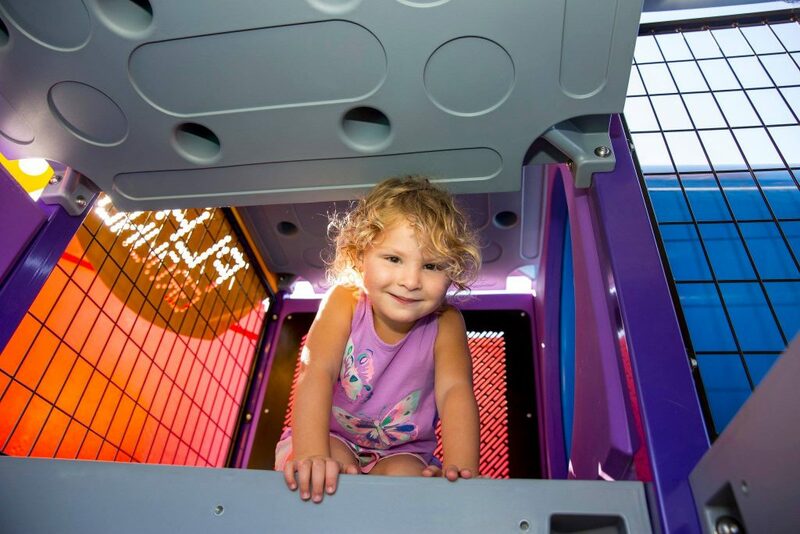 With our all NEW dedicated kids play area, there is plenty to keep the children entertained in the Play Zone Kids Club playground. MGT’s Family Bistro offers value for money menu options to satisfy the entire family with ALL DAY dining! 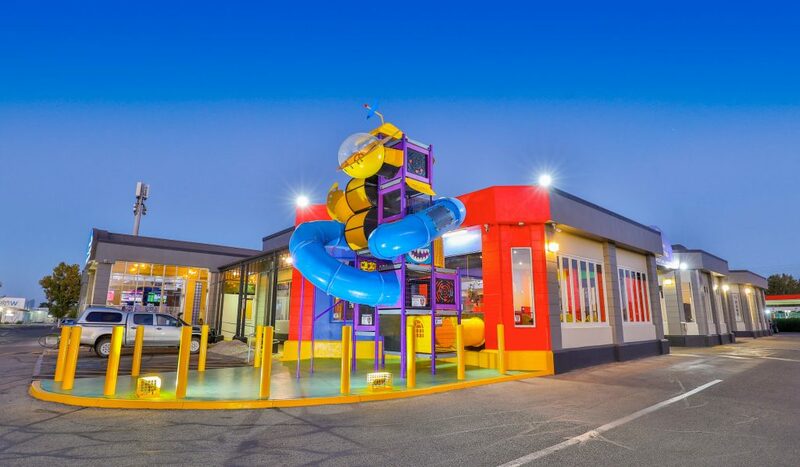 Play Zone is Sunraysia’s Largest FREE ENTRY* Indoor (air conditioned) – Outdoor Kids Playground and is NOW OPEN @ MGT on 15th Street in Mildura, Victoria. 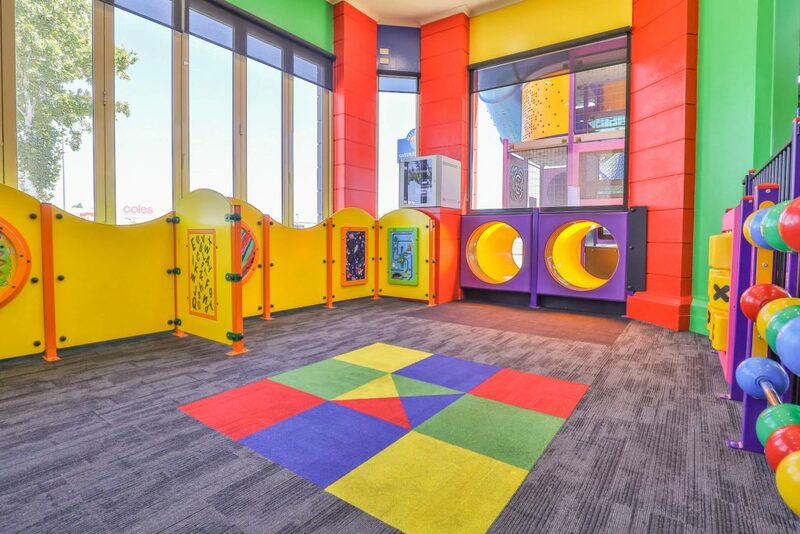 This is a fun, colourful, safe space and a welcomed addition to our Family Bistro. 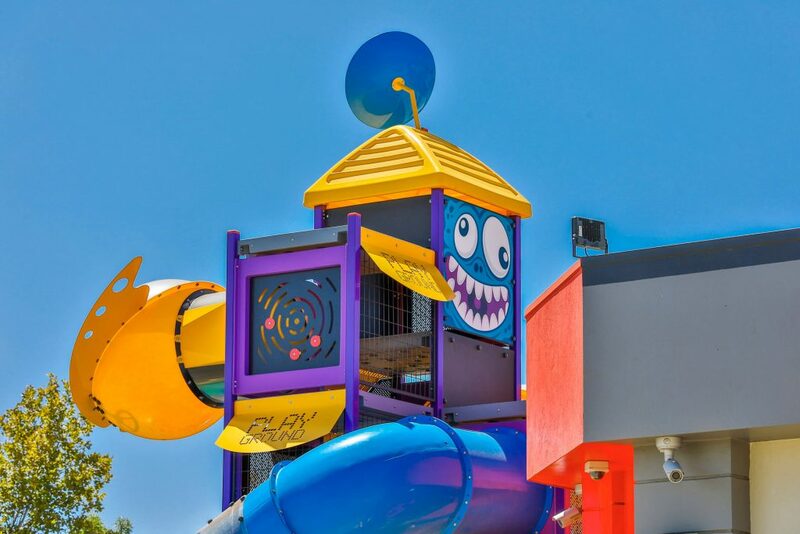 MGT for Family Fun… the place to be! Proudly serving locals and visitors since 1990. 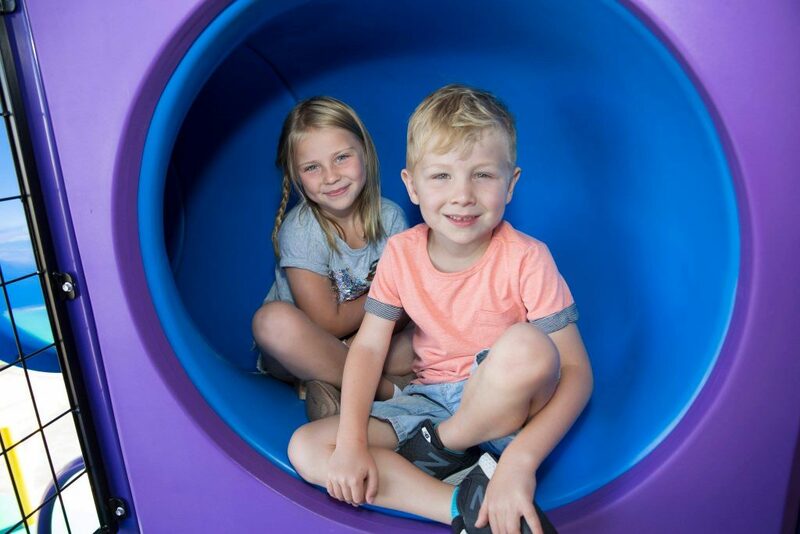 Like our Mildura Gateway and Play Zone Mildura Facebook pages to stay up-to-date, comment and feel free to share with family and friends to let them know it’s open for business and fun! We’re excited for you to come play, relax, enjoy a coffee/cake or our new Bistro Menu and have fun at MGT… the place to be! 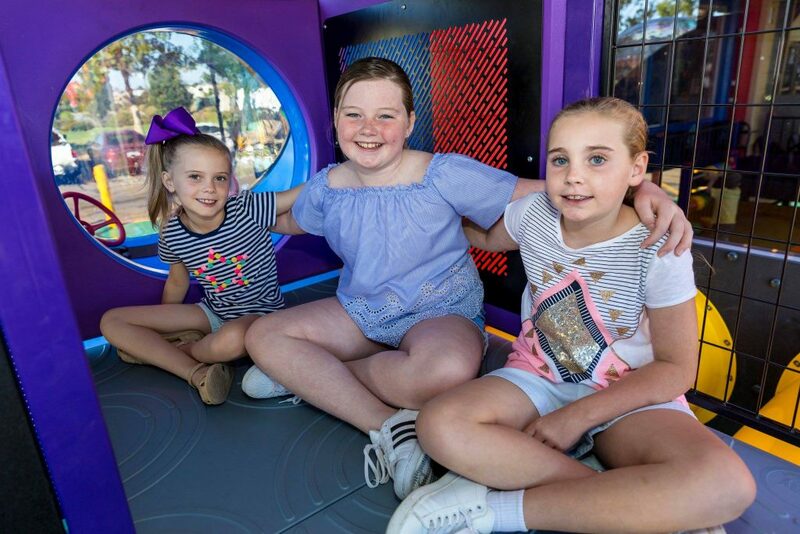 Ask about our Play Zone Kids Club membership and awesome birthday party packages or click on links below to download pdf forms. Bookings essential. *with any in-venue purchase. Family Bistro $6.90 Seniors Soup and Roast Special! Upon presentation of Seniors Card. Receive a 2 Course Meal, Vegetable soup & Roast of the day served with veg. Available Monday to Friday, Seniors only between 11am – 5pm Limited time only offer. Why not plan your week at MGT with our various food style daily specials!